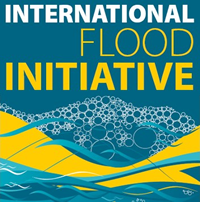 1 Apr 2019 Third Plenary Meeting of the Platform on Water Resilience and Disasters held in Quezon, Philippines. More information is here. 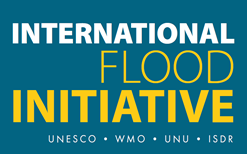 27 Feb 2019 3rd Plenary Session for the Platform on Water Resilience and Disasters in Sri Lanka. More information is here. All Rights Reserved, Copyright (C) Public Works Research Institute.